← Best Technology had came back to work. Today is Chinese Lantern Festival,While Chinese people would like to eat sweet dumplings,symbolizing family completely round.After this Festival,the Chinese Spring Festival is end and everyone will start to work hard for the better life. In ancient times,Chinese people also guess Lantern riddle on this Festival,which is a very interesting game,and GuessGame also need the rich culture of China. Warm welcome you come to China for Lantern Festival,but don’t worry we will provide some pictures of Lantern Festival if you can not participate in this Time. Another questions which you may care,today is a Festival but we have no holiday for it,so don’t worry about your orders,we still work even it is Festival today,because Lantern Festival is not a public holiday.So don’t hesitate to send your orders if you would like to order Circle metal dome,Four leg series metal domes,Triangle metal dome,Oblong metal domes,and if you would like to know more information about metal dome pls visit our website:Best Technology Co, Limited. 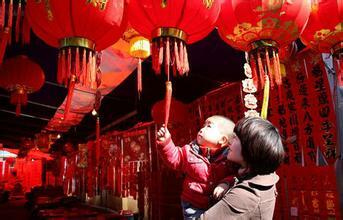 This entry was posted in Chinese Culture, Inside News and tagged Chinese culture, Chinese traditional culture. Bookmark the permalink.